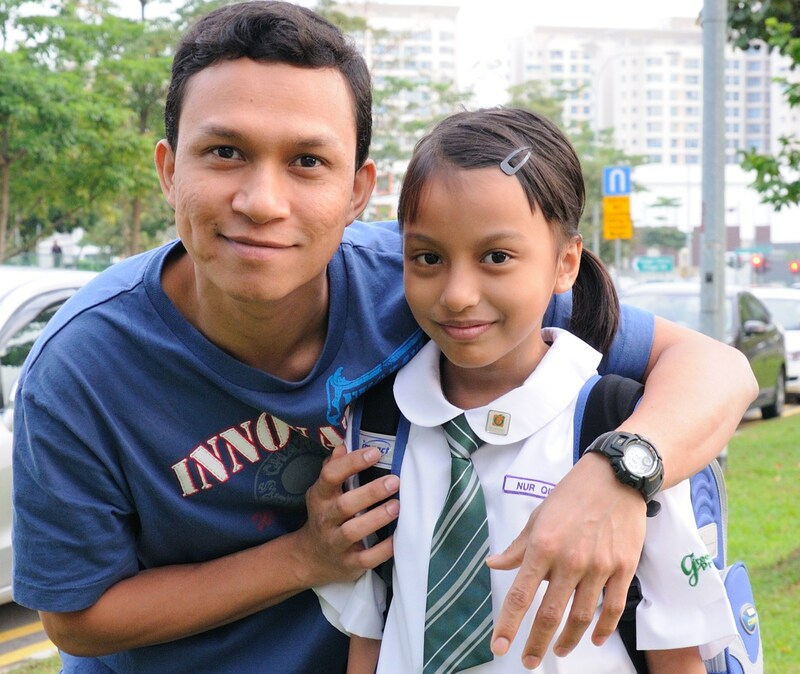 For more than 17 years, CFF has helped countless families – and fathers in particular – through our father-child experiential programmes and fathering workshops conducted in schools, prisons, religious organisations and companies. Three of the nationwide events we organise every year include ‘Eat With Your Family Day’, ‘Back To School With Dad’ and ‘Celebrating Fathers’. Through these initiatives, we help remind and encourage fathers to set aside time to be with their families and to help create a culture that promotes involved fathering. 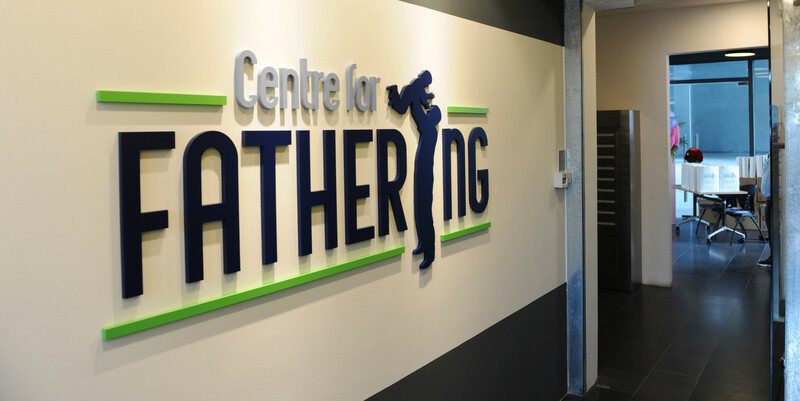 It has long been the dream of the founders of Centre for Fathering to have our own adventure centre for father-child bonding activities. Back then, we started on the right footing by incorporating adventure learning for fathers. It worked beautifully well. However, without facilities of our own, we were dependent on availability of suitable adventure sites for father-child bonding. 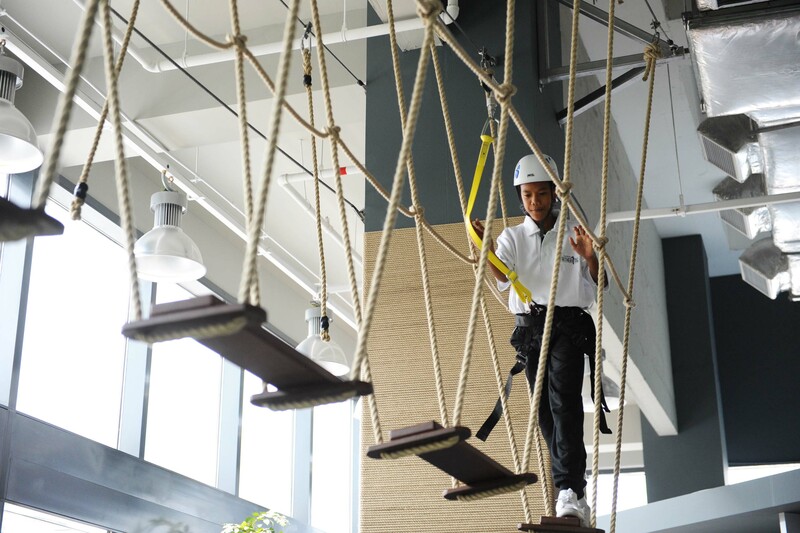 Now that we have our own adventure facilities, a number of our dreams can now be fulfilled. I imagine our new facilities to be the centre where fathers know they can get quality father-child bonding activities on a regular basis. 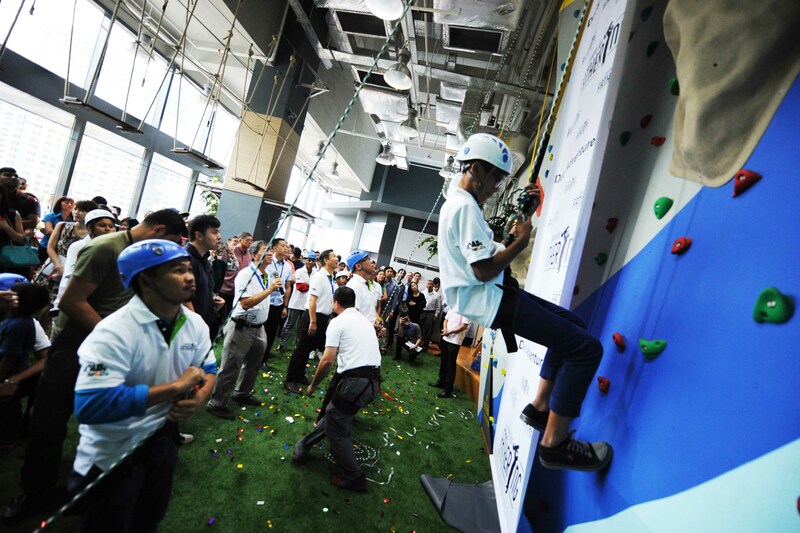 The challenge elements (rock wall, maze and ropes course) are all carefully selected based on our experience that both children and fathers would benefit tremendously in building bonds. Each challenge provides a wonderful opportunity for coaching a father and his child to make progress in their relationship. Beyond father-child bonding, we hope to provide coaching for the fatherless, especially for children who either do not have a father-figure in their lives or whose fathers have not been involved with them. We seek to reconcile troubled children and teens to their fathers and also empower them to be confident in dealing with challenges in their lives. Contact us to know more of what Centre for Fathering does.